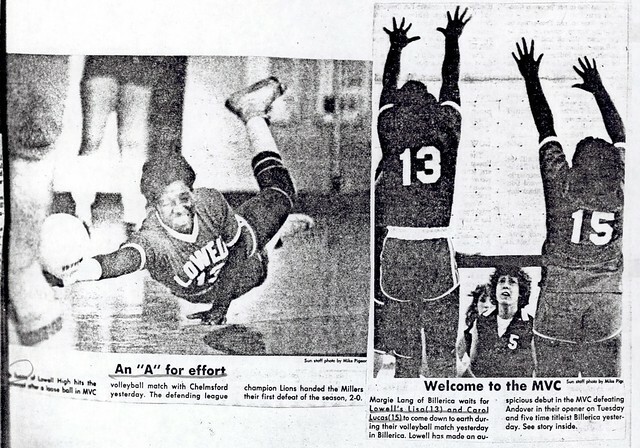 A true three-sport standout, Lisa Lucas established herself as one of the most versatile athletes of the late 1970’s and early 1980’s at Lowell High School. 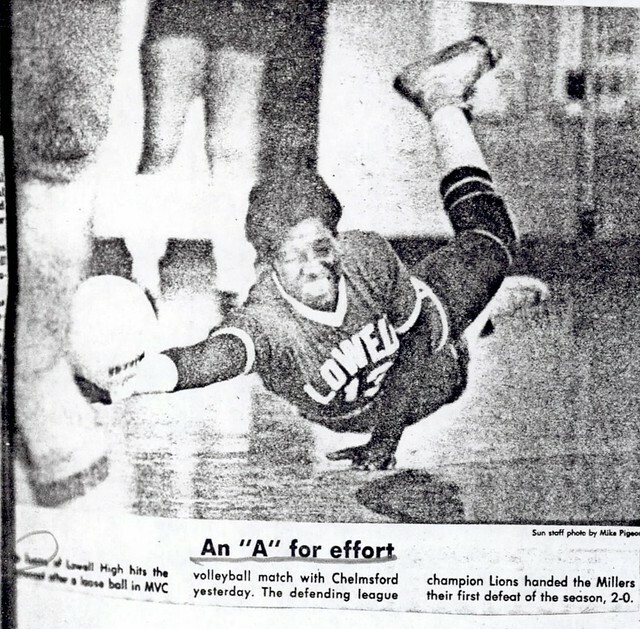 Lisa was one of the mainstays of the volleyball and softball teams during her tenure on Kirk Street. 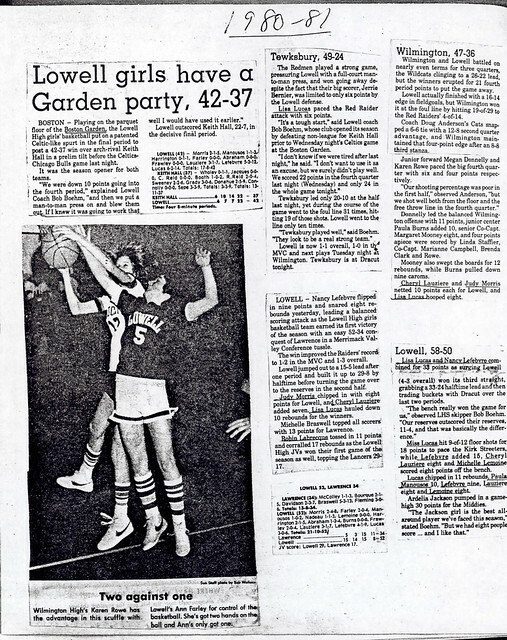 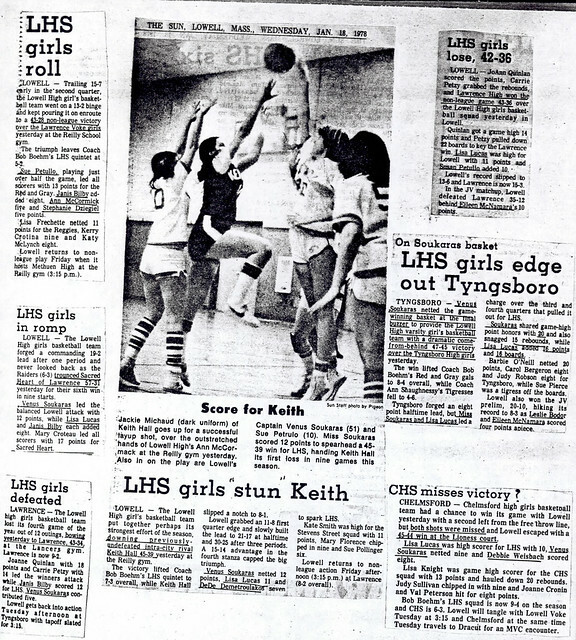 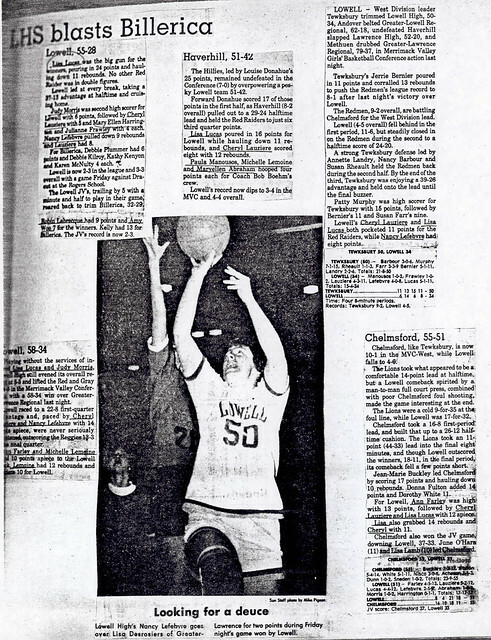 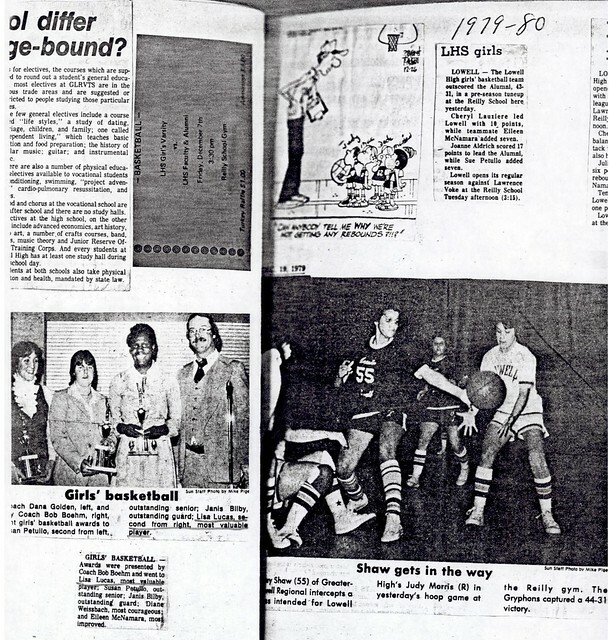 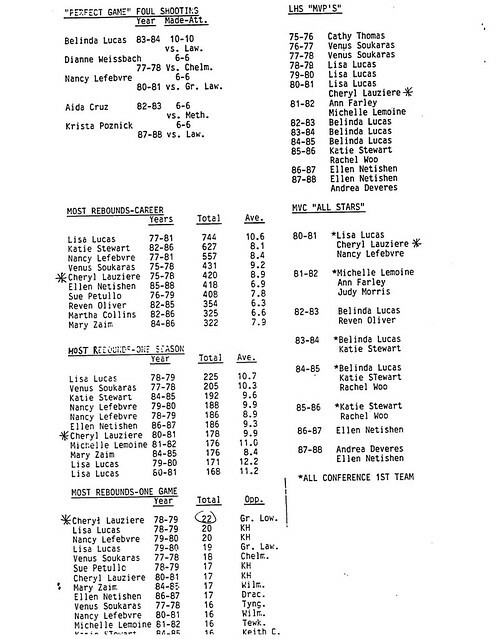 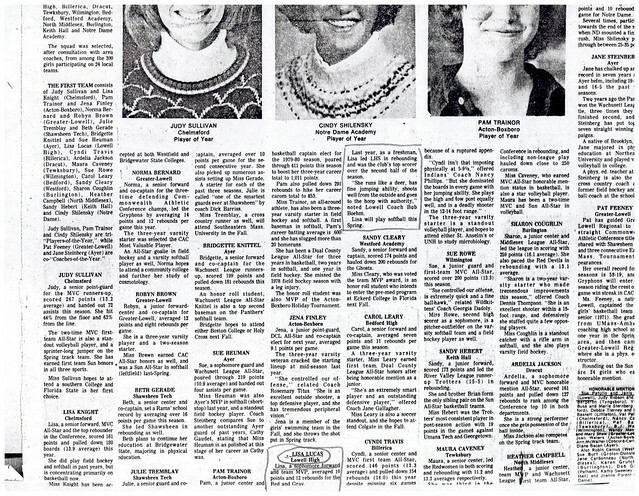 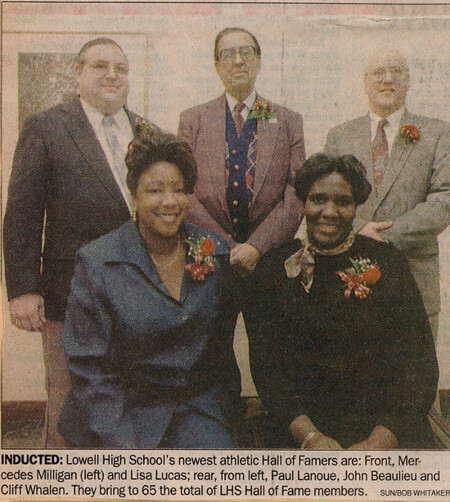 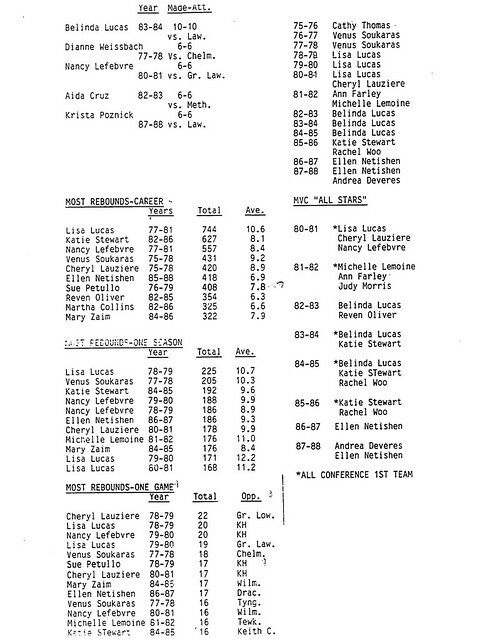 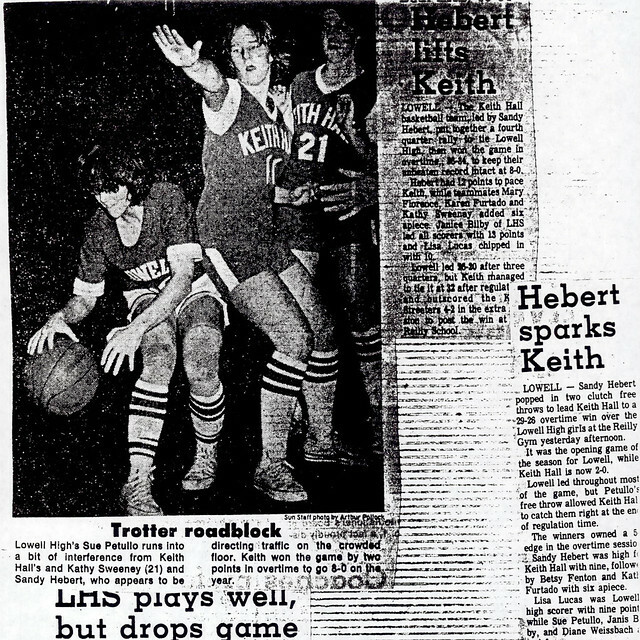 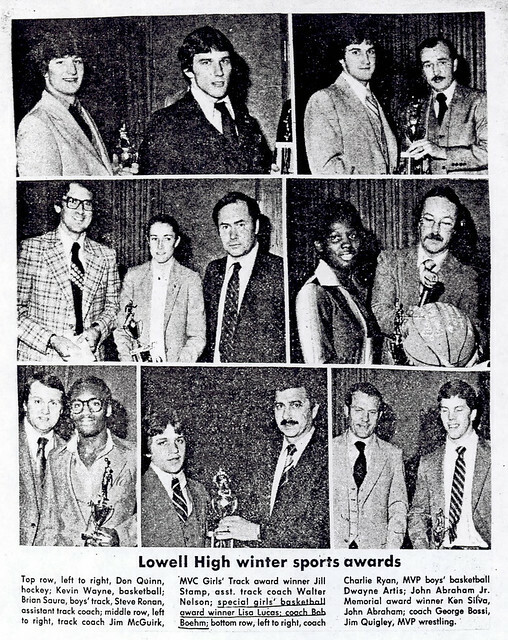 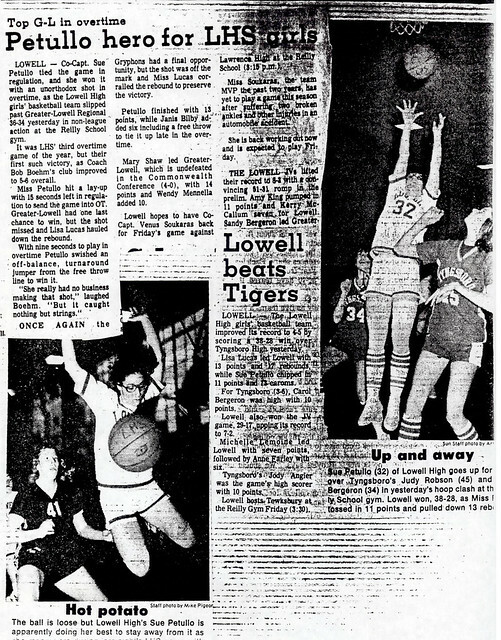 It was as a member of Coach Bob Boehm’s Raider basketball squads, however, that Lisa gained her reputation as one of the dominant female Lowell High School athletes of her era. 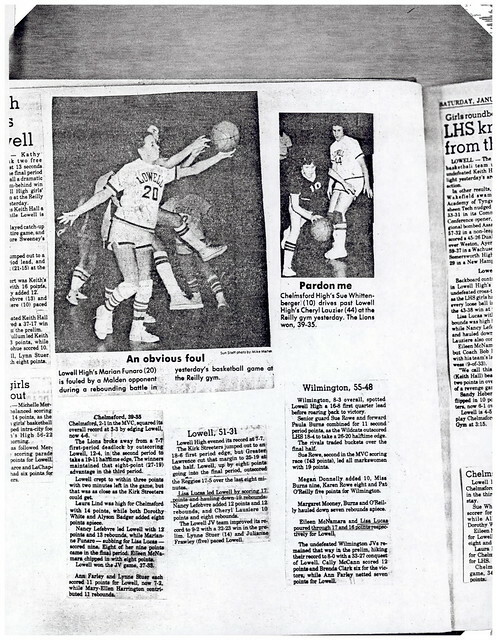 During her four-year varsity career on the Red and Gray hoop team, Lisa compiled a remarkable record. 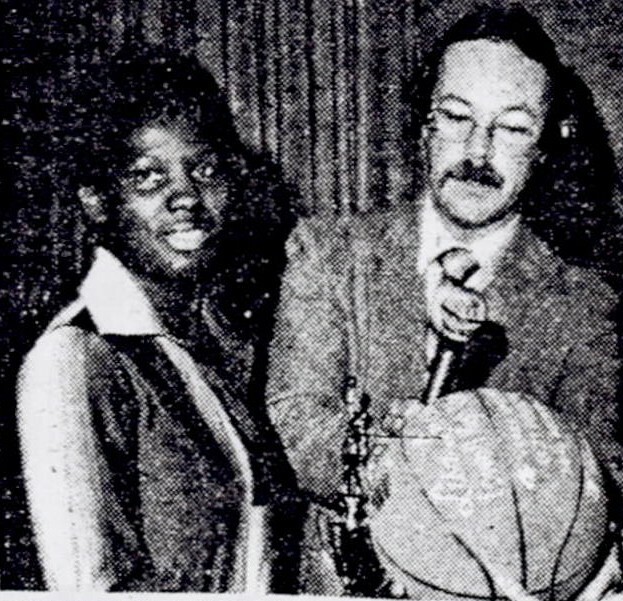 A three-year team Most Valuable Player Award winner, Lisa consistently led Lowell in points scored and rebounds throughout her four years. 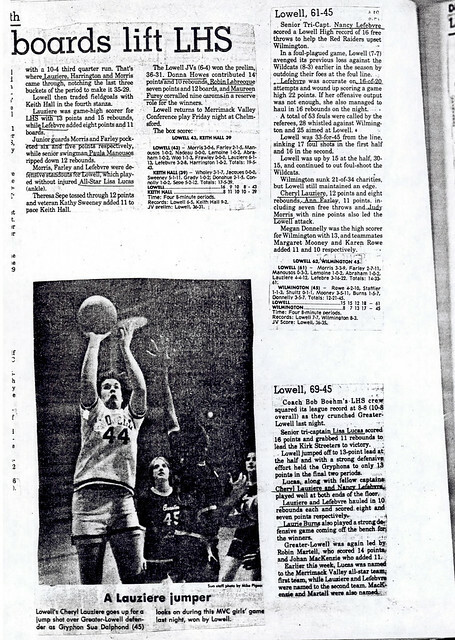 A three-time Lowell Sun All-star, Lisa concluded her career as Lowell’s all-time leading scorer and rebounder. 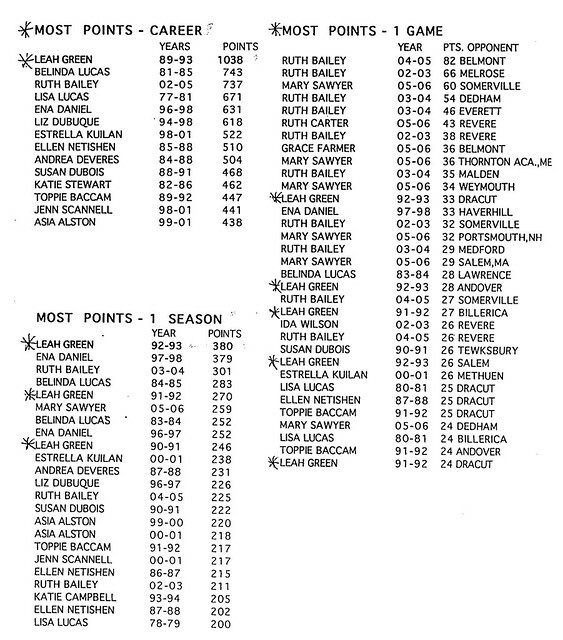 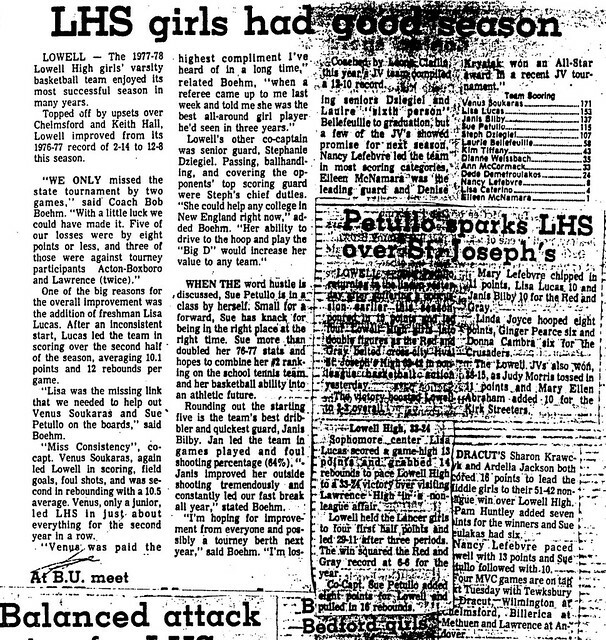 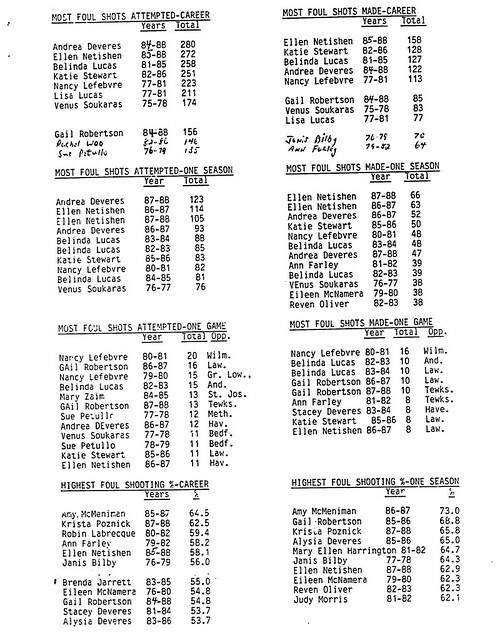 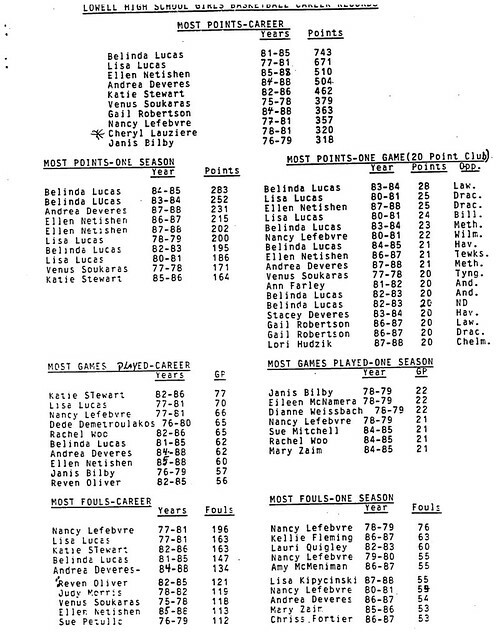 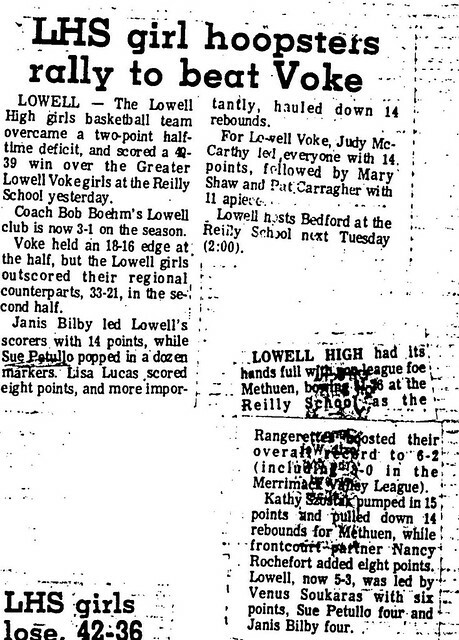 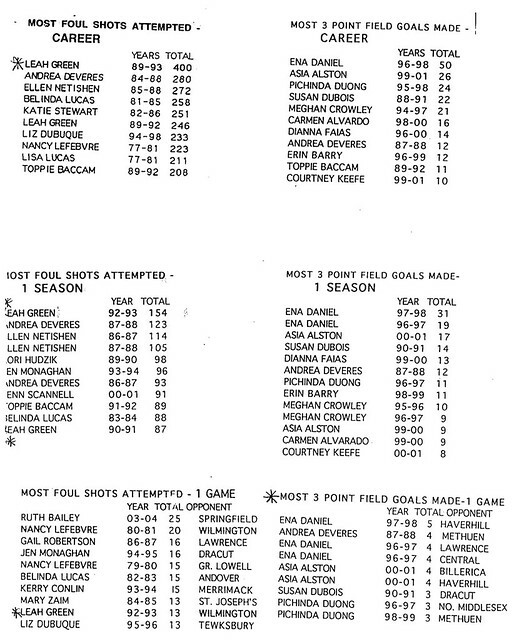 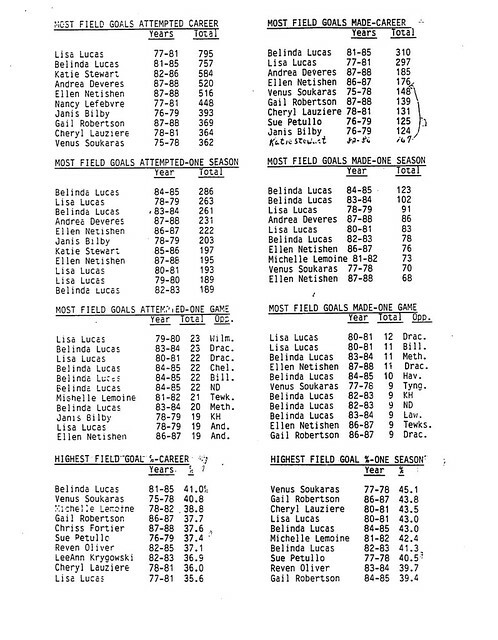 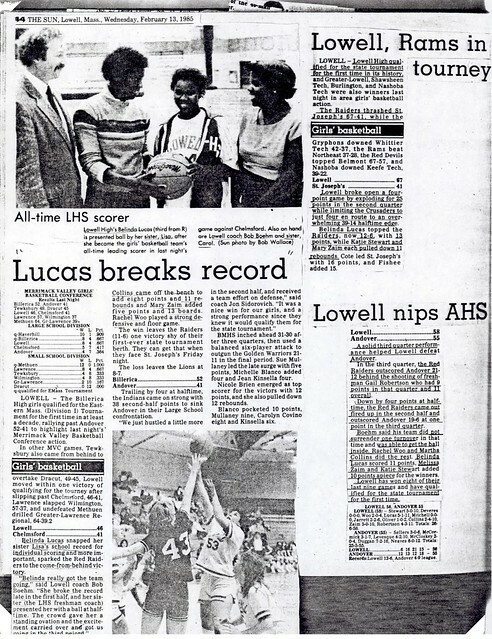 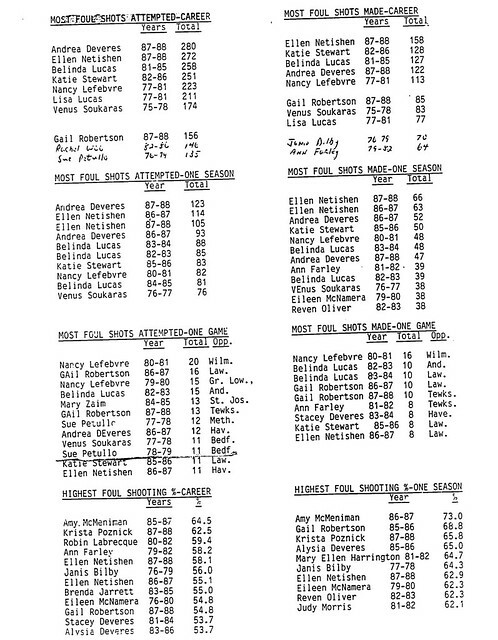 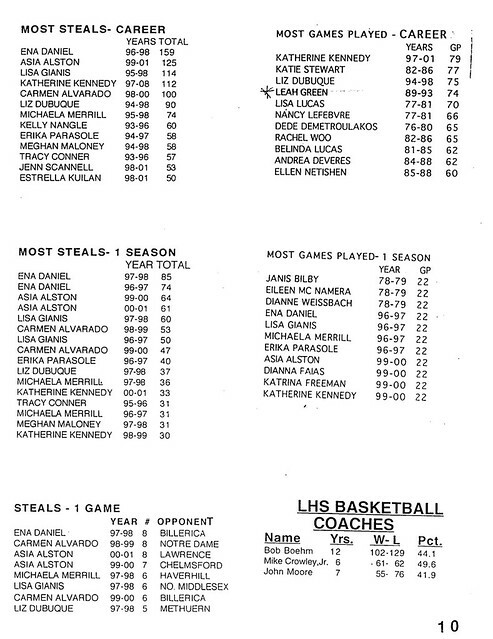 Lisa set numerous Lowell High School game and seasonal records in those two areas. 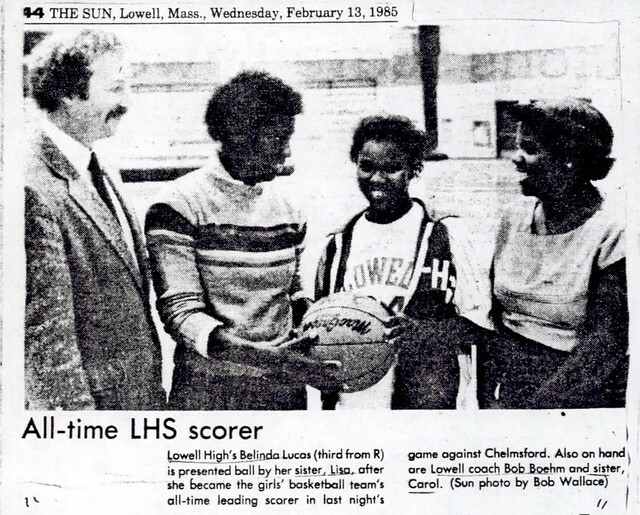 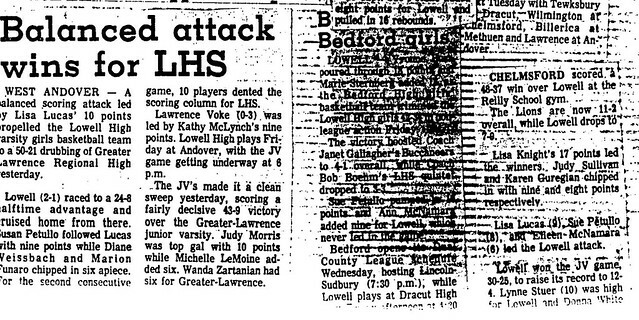 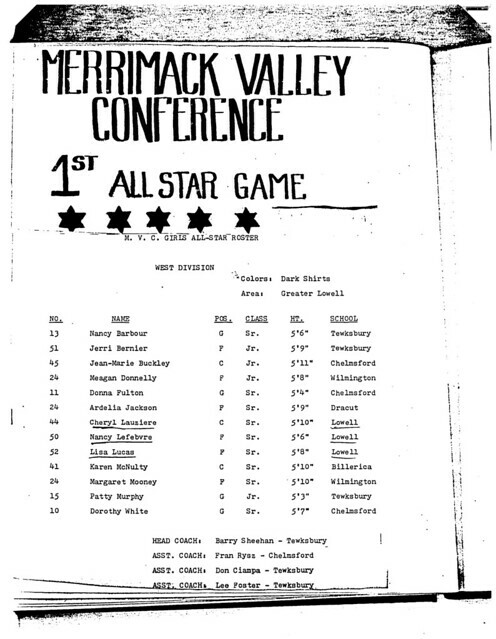 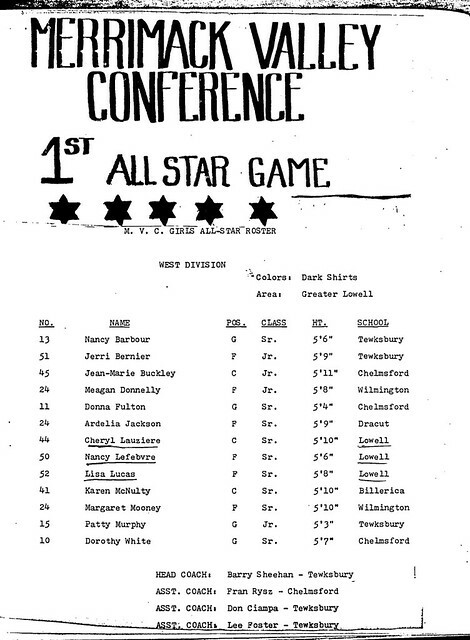 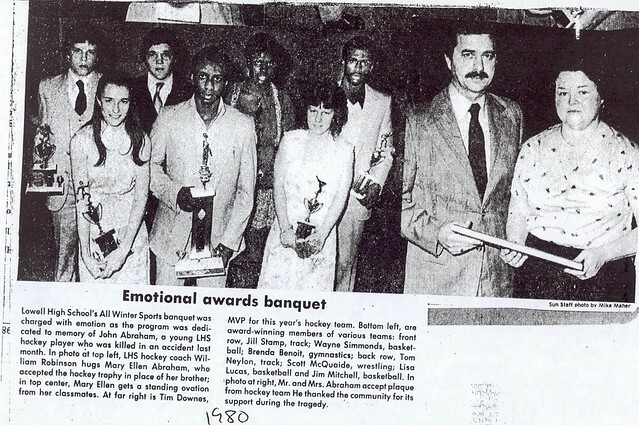 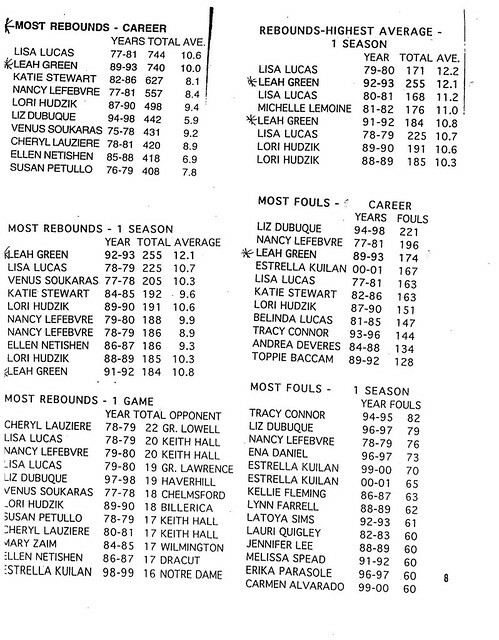 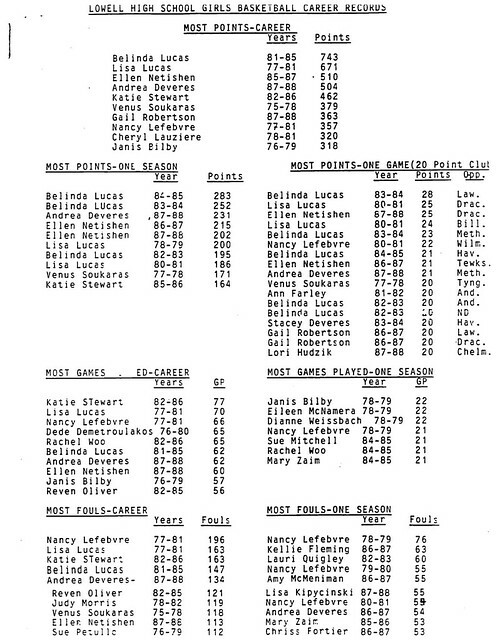 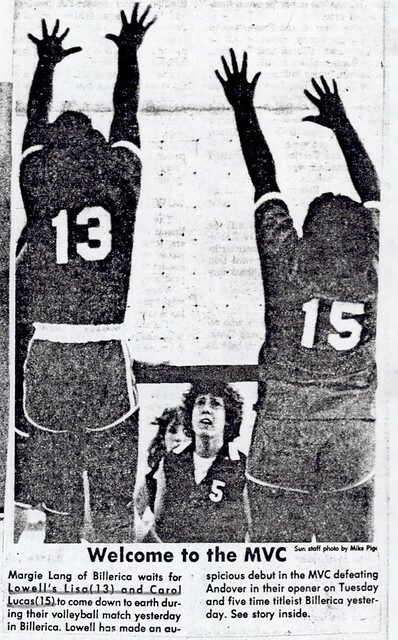 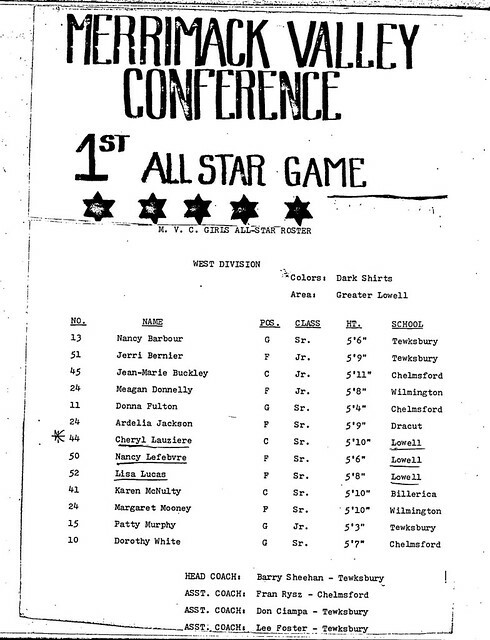 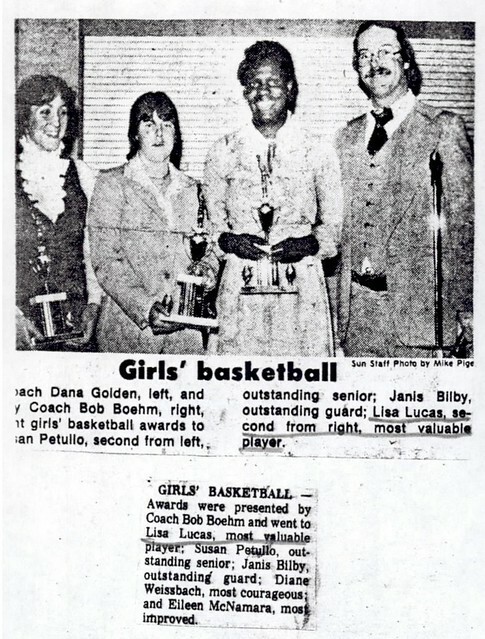 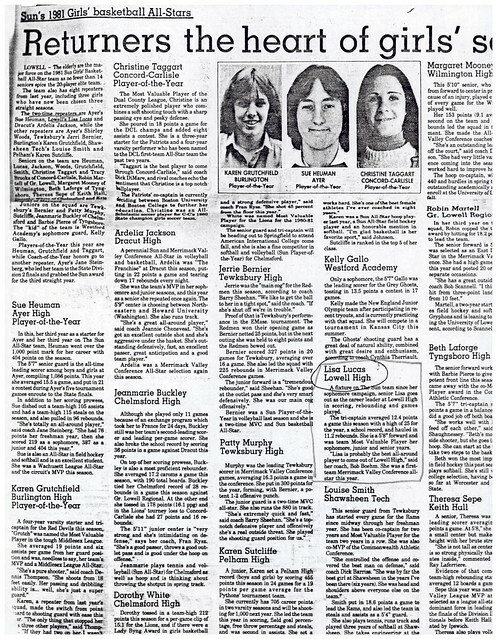 Lisa was named as a First Team Merrimack Valley Conference All-Star at the conclusion of her senior season (1980–1981).